For 20 years this organisation has provided palliative care through a palliative care clinic, home care hospice and a residential hospice. The organisation provides complex care: advice and consultations with doctors, nursing care, physiotherapy, as well as psychological support for patients and families. The hospice also provides financial assistance and cares for the children of patients. There is a free equipment loan program. All care is free for the patient. in 2015, an anti-bedsore mattress. 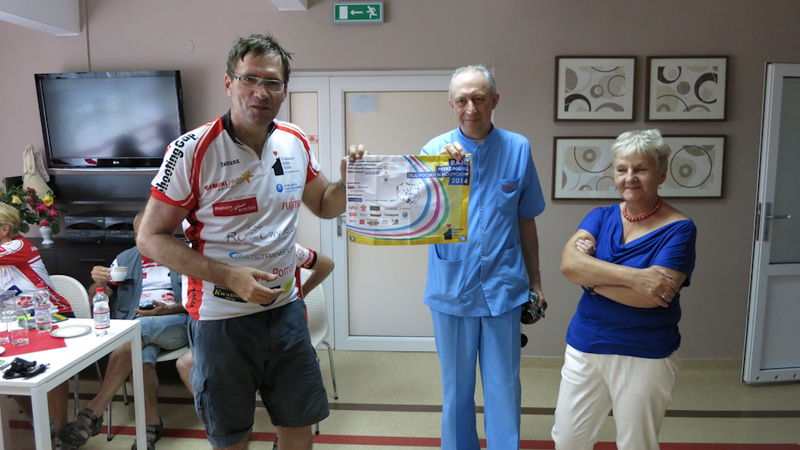 Cycle Poland riders visited the hospice in 2014 to see its work first-hand. "In the name of our patients and the medical team, we thank you sincerely for the anti-bedsore mattress. 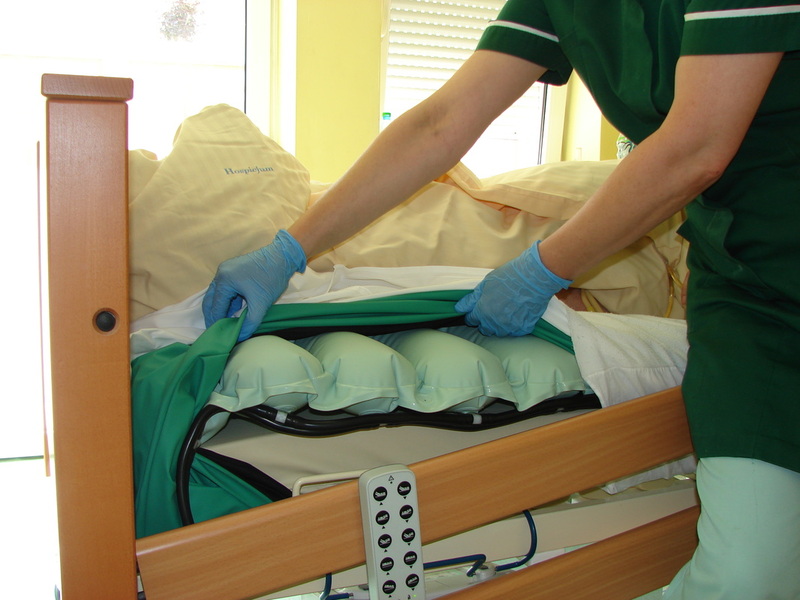 This is one of the most important pieces of equipment in our residential hospice, which is required by most patients. Thanks to your donation we can significantly reduce the risk of bedsores among our patients. A sincere thank you for such a generous gift for our patients, which has been intensively used." "A sincere thank you for visiting our hospice and for donating Mosaic wheelchair cushions. They will serve our patients, improving their quality of life."